The String Retainer Block Template is what you'll need if you're using my String Retainer Blocks as a alternative / upgrade for individual string ferrules on the back of your guitar body. User your router to create a perfect recess for the retainer block. Available in Several bridge types (string spacing). 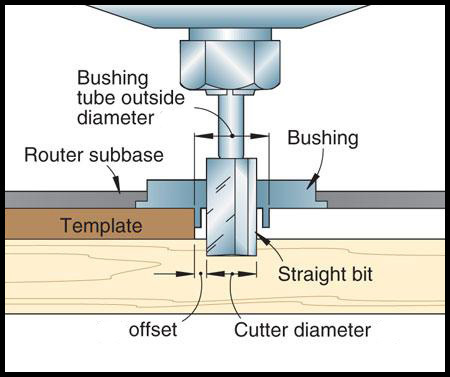 Requires a 1/2" guide bushing collar and 1/4" router bit (not included). Please Note: this template is also available bundled with the string retainer block(s).